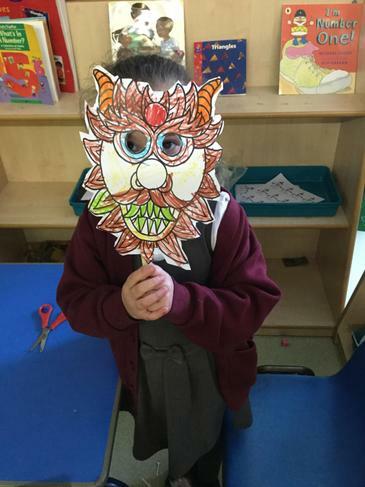 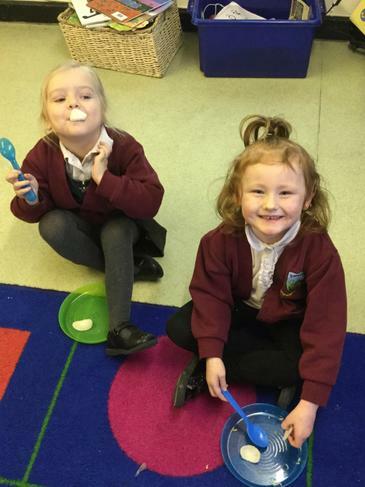 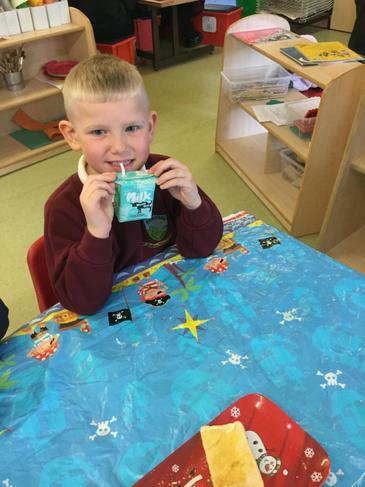 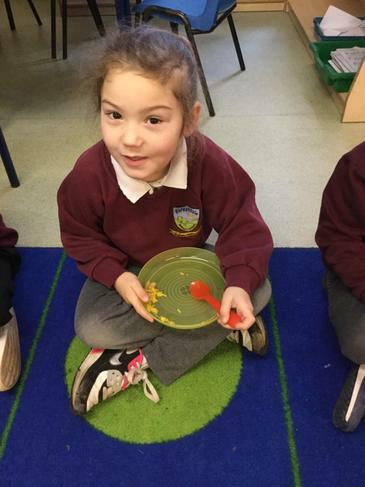 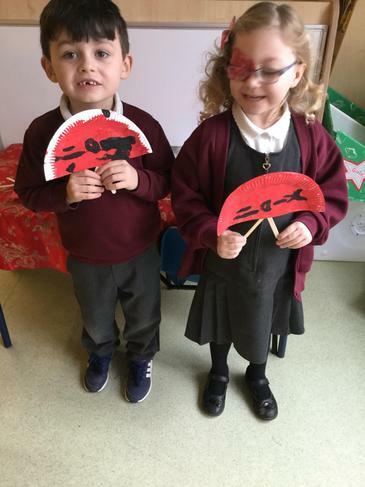 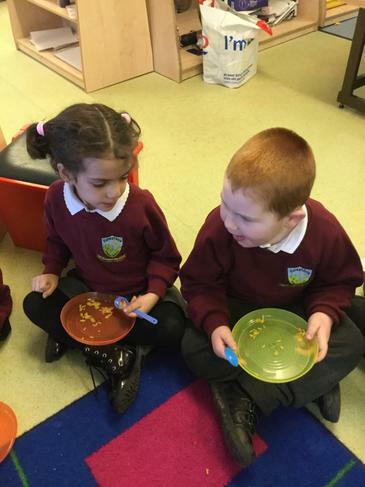 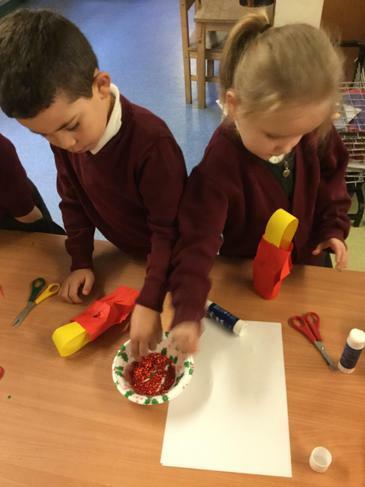 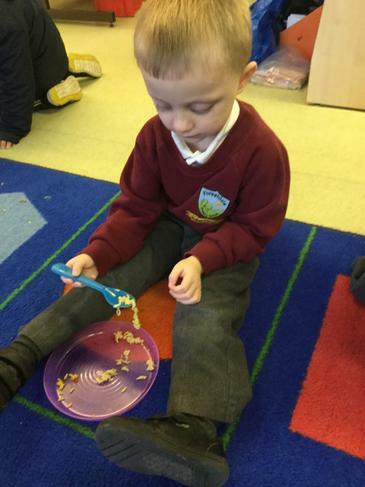 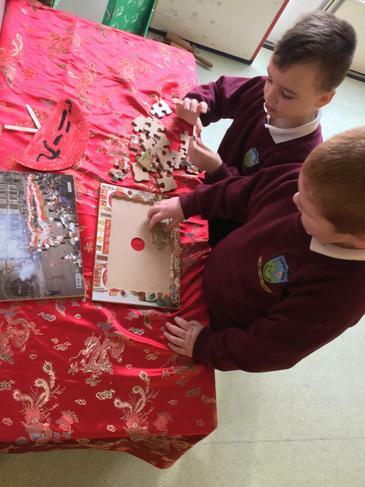 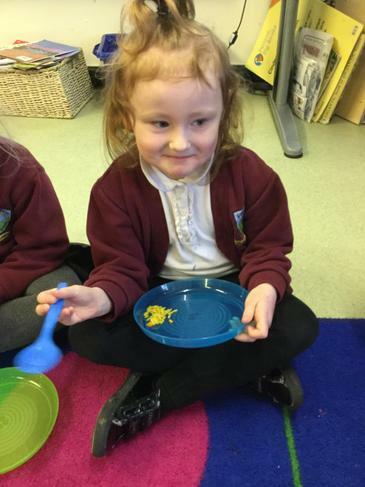 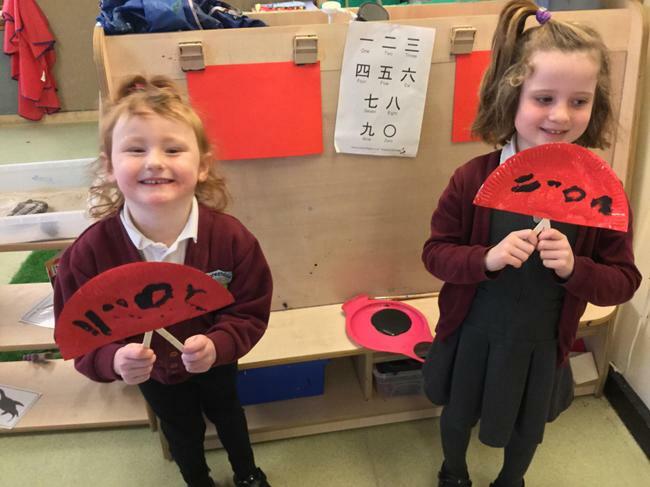 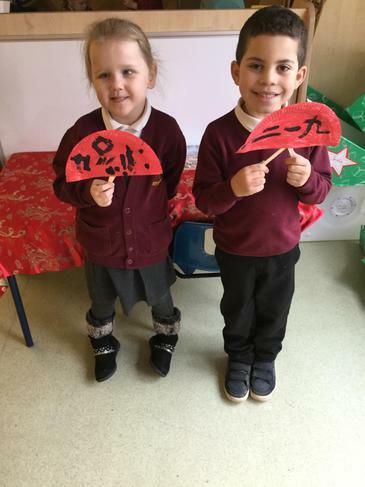 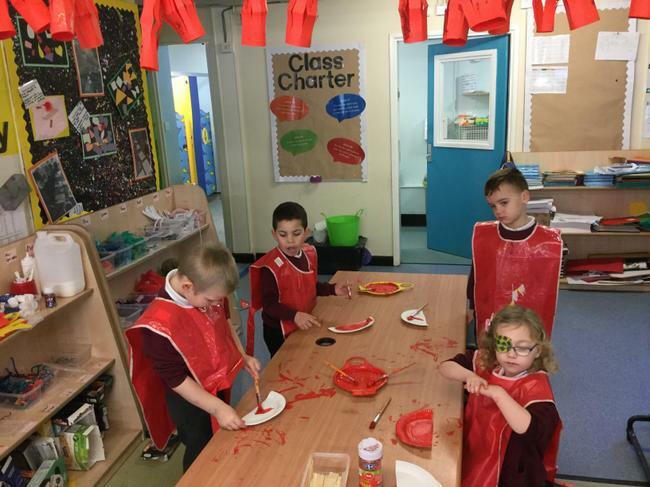 We have been learning about Chinese New Year and tried lots of different foods. 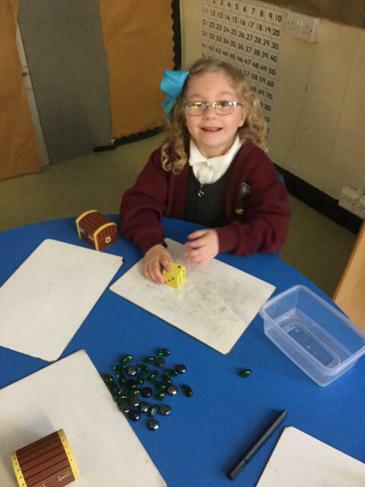 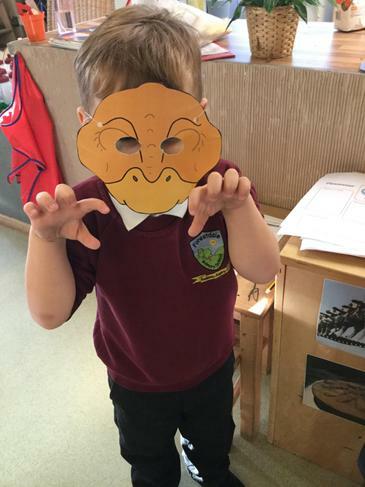 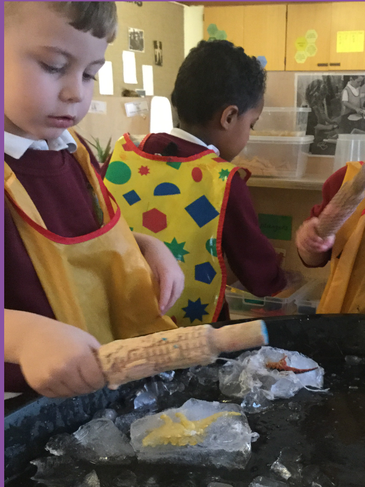 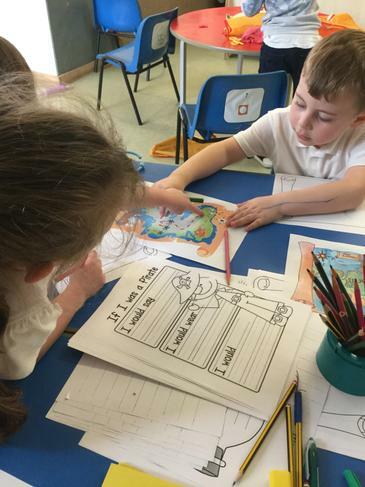 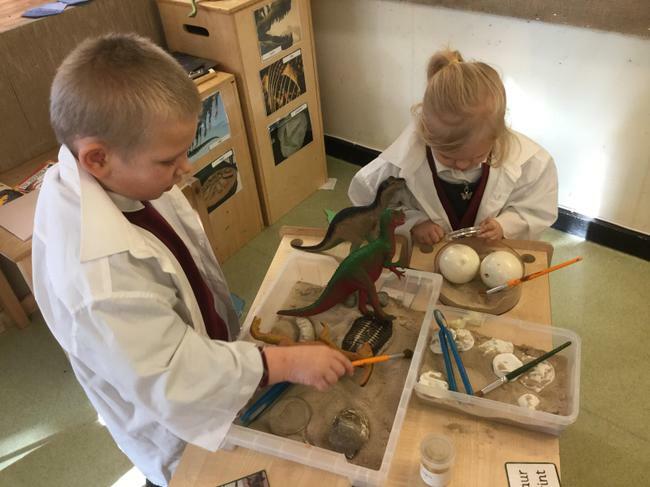 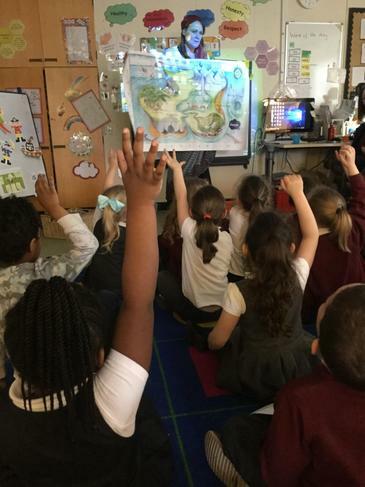 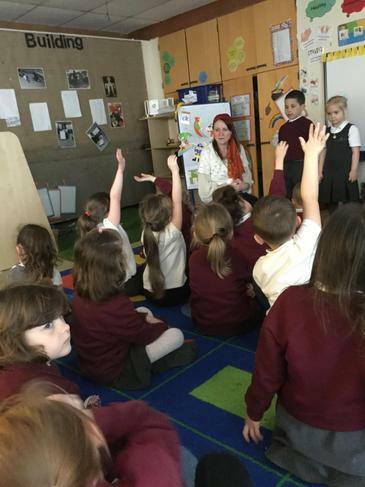 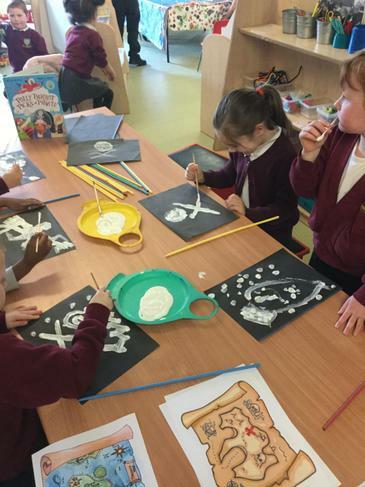 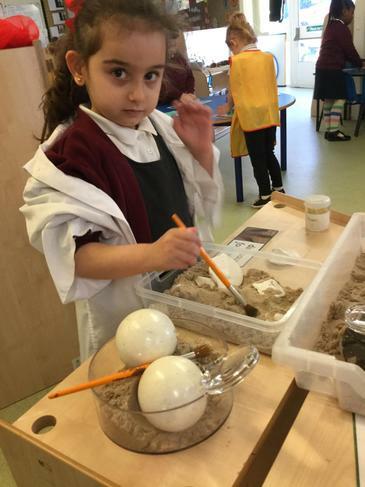 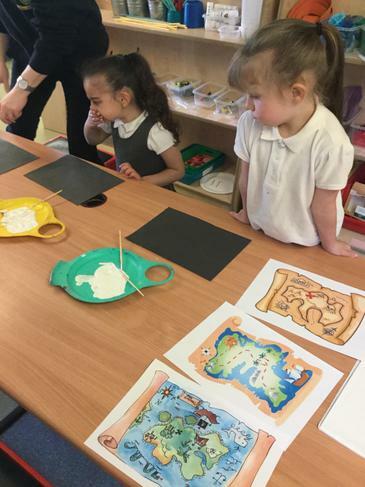 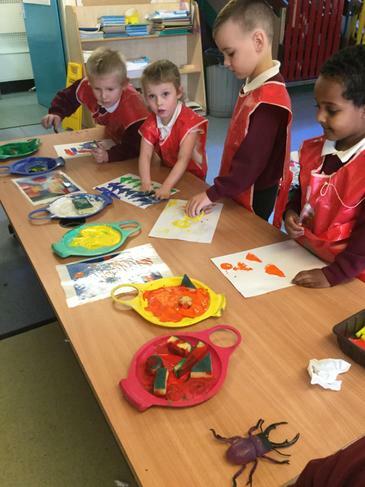 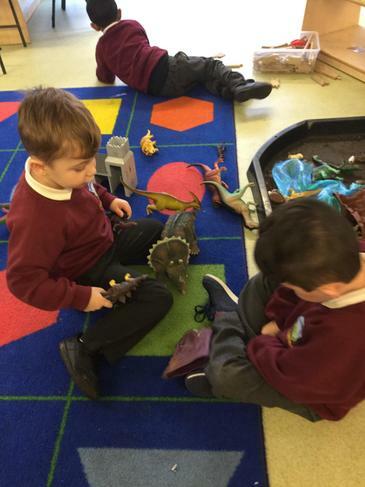 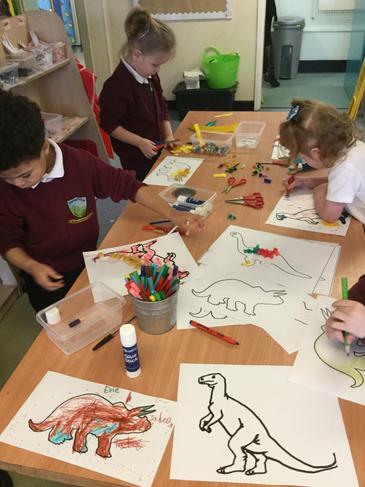 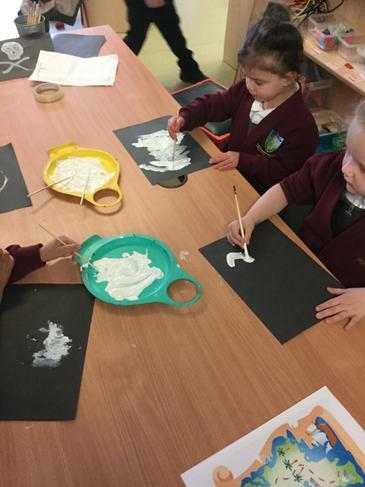 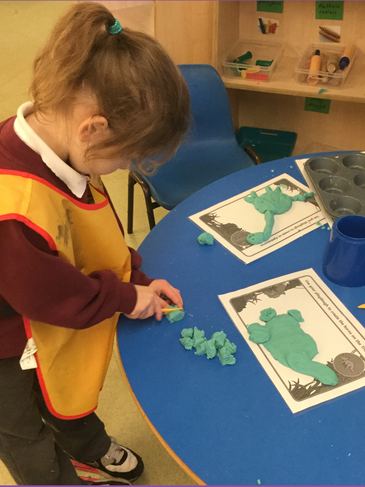 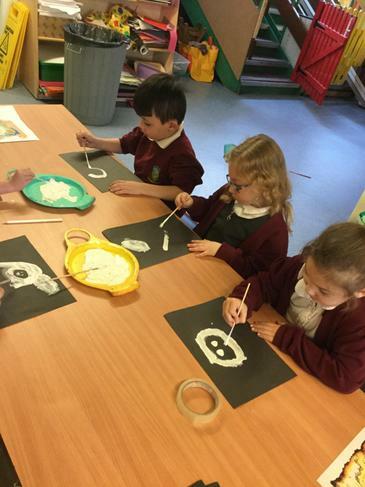 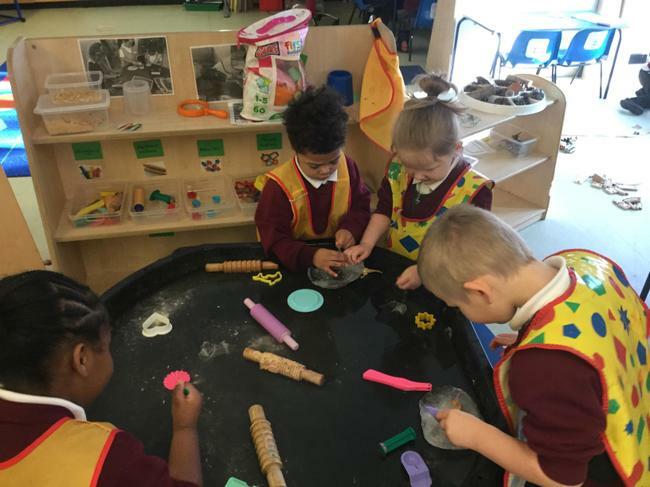 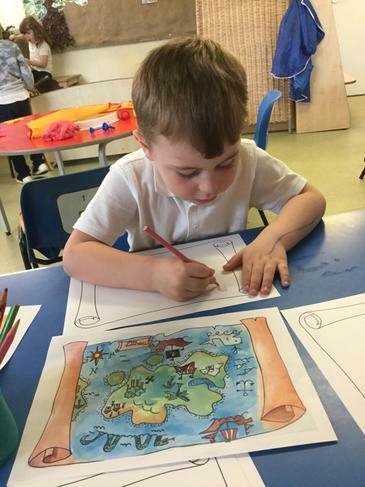 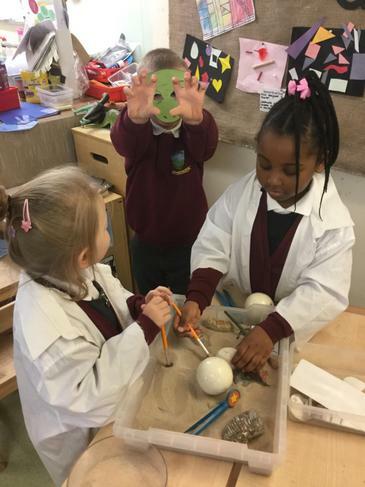 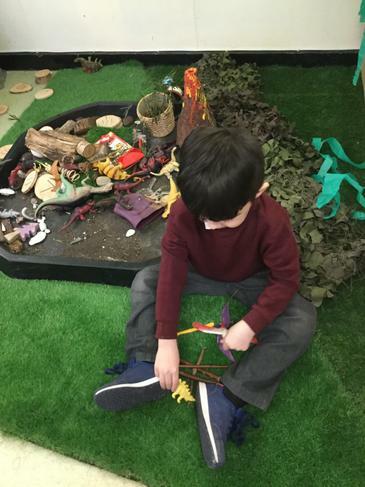 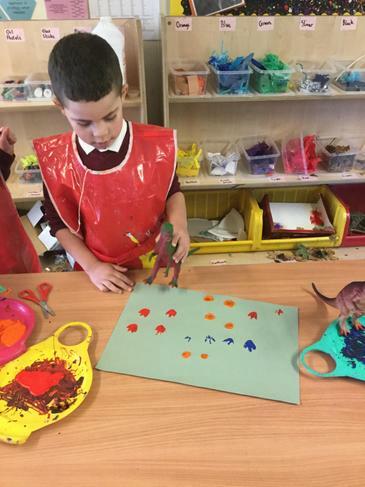 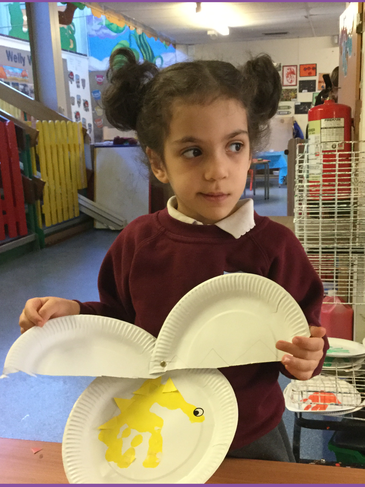 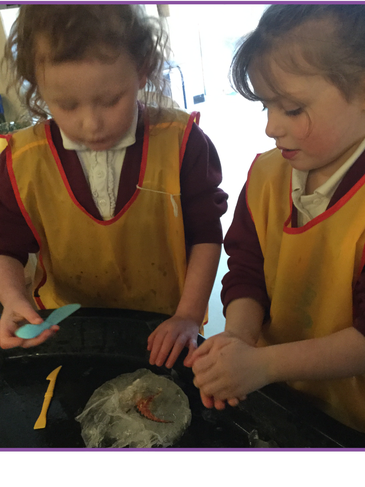 We have been learning about dinosaurs. 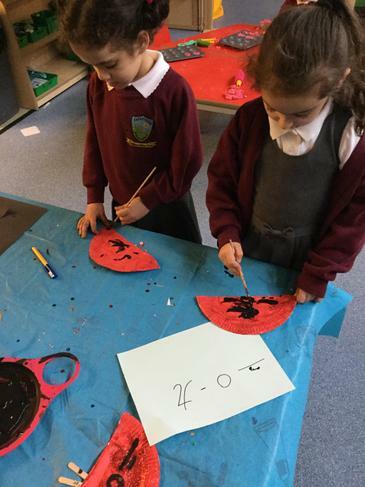 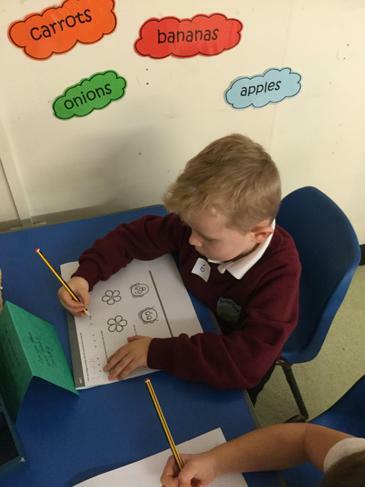 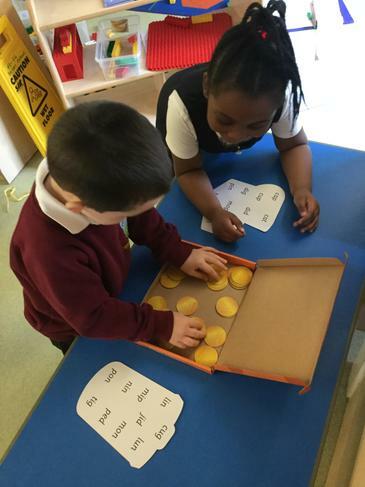 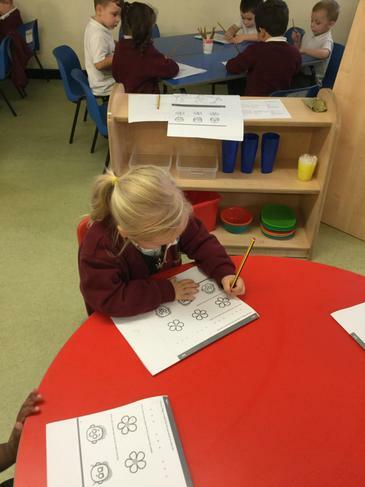 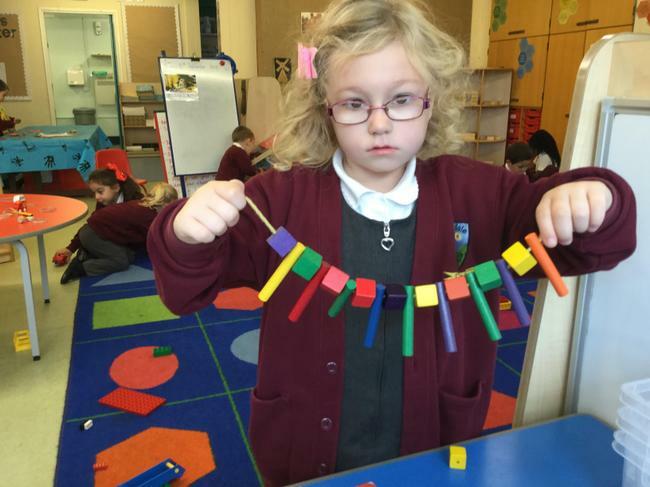 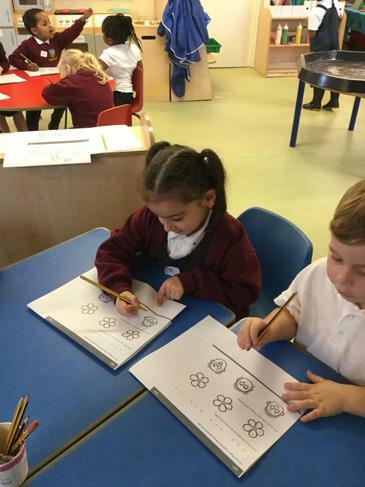 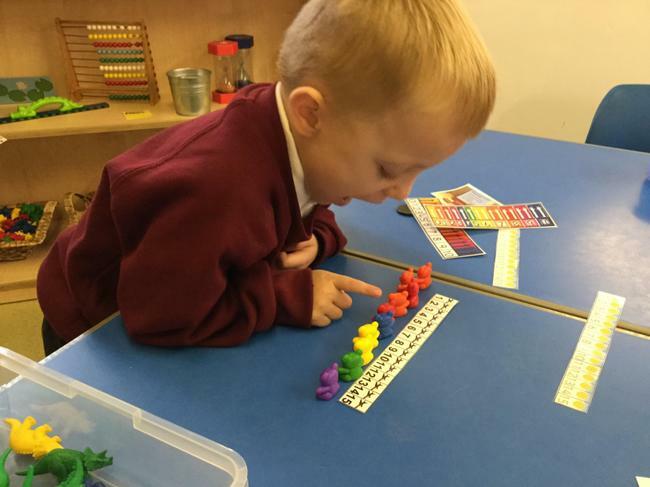 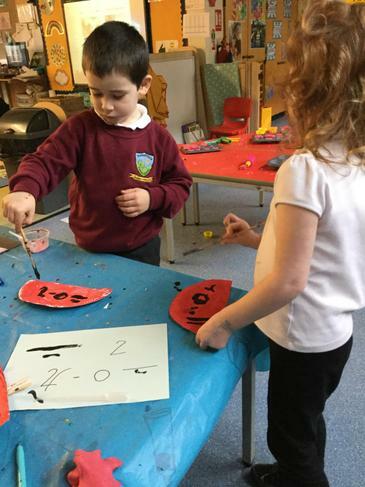 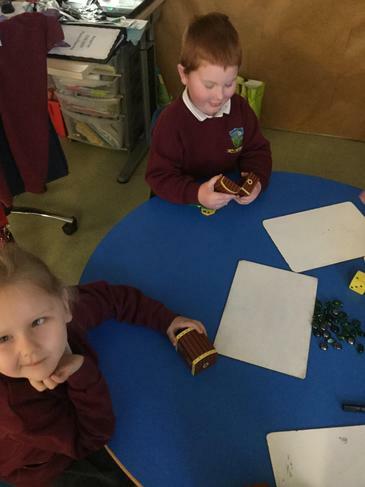 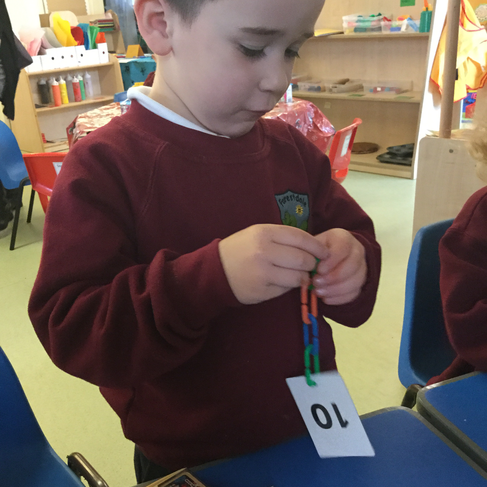 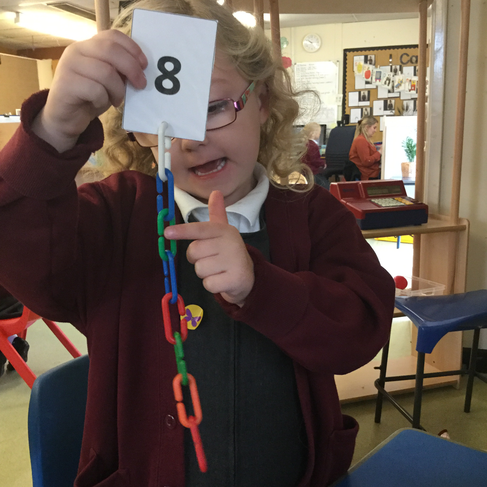 We have been exploring numbers and counting. 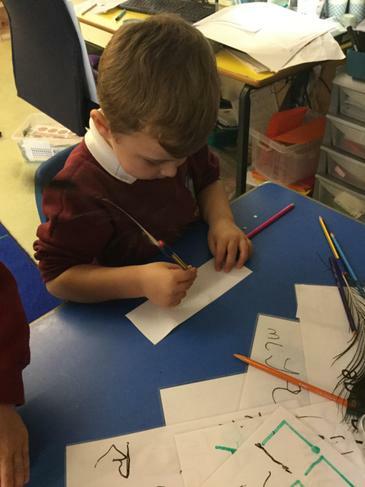 We have been improving our hand-writing skills. 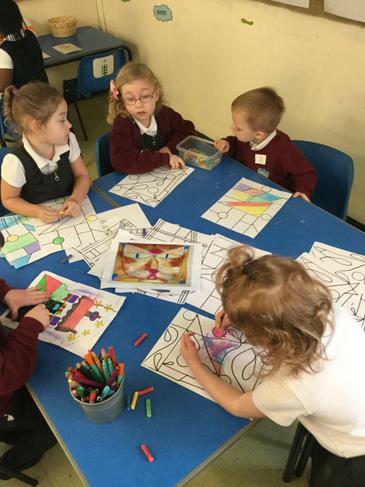 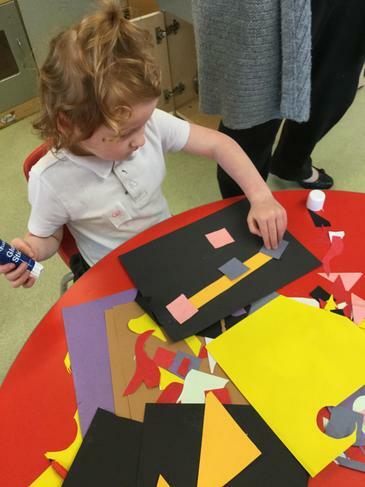 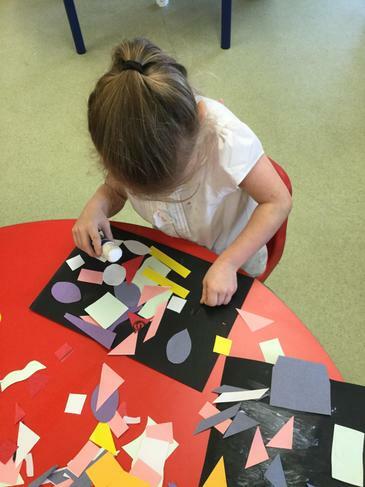 Exploring historical artist Paul Klee. 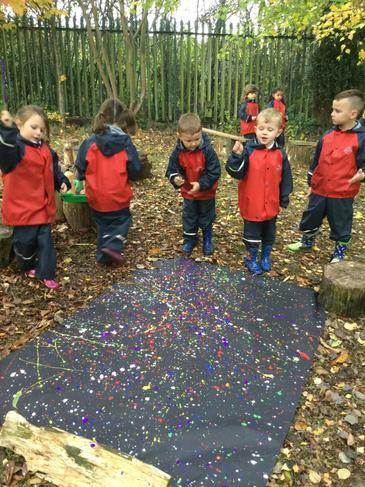 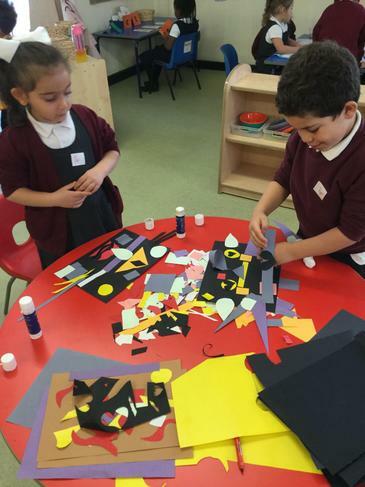 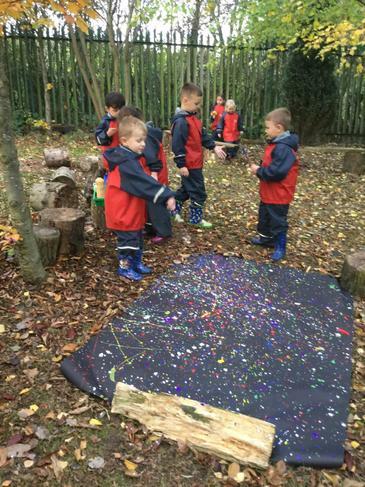 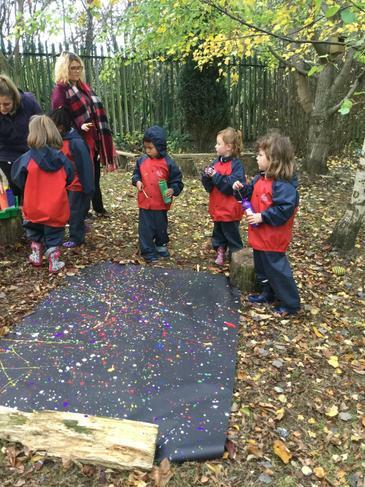 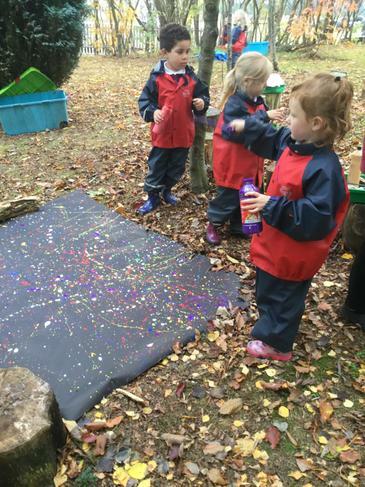 F2's interpretation of Jackson Pollock's artwork for Bonfire night.